The need for food by people in our community continues to grow so, if you can, please put an extra something in your basket when you visit the supermarket so that we, as a Church, can continue to help those in need. 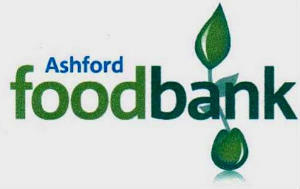 You are encouraged to donate to the Ashford Foodbank through seven new collection boxes in rural churches outside Ashford. 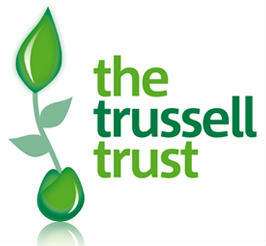 The Ashford Foodbank was set up in 2012 and provides emergency food for people in crisis. Please place your donations in designated boxes in any one of our three churches and we will make sure these items are passed on to Ashford Foodbank.